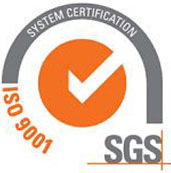 ISO 9001:2008 specifies requirements for an organisation to demonstrate its ability to consistently provide products that meet customer and applicable regulatory requirements, and aims to enhance customer satisfaction through the effective application of a system, including processes for continual improvement and the assurance of conformity to customer and applicable regulatory requirements. 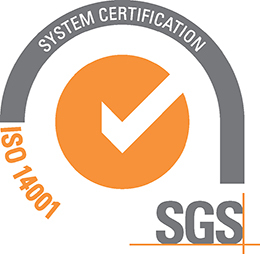 ISO 14001:2004 specifies requirements for an organisation to demonstrate its commitment to reduce environmental impact and continually improving environmental performances as an integral and fundamental part of the organisation business strategy and operations. ISO 22000:2055 specifies requirements for a food safety management system where an organisation in the food chain needs to demonstrate its ability to control food safety hazards in order to ensure that food is safe at the time of human consumption. 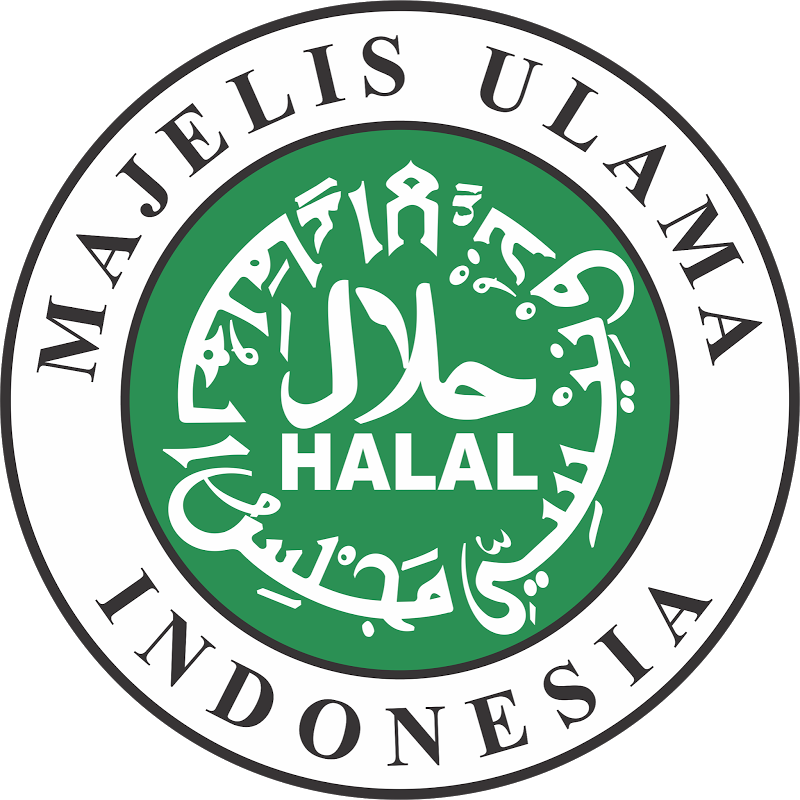 The Halal certification is a recognition that our products are permissible under Islamic law. 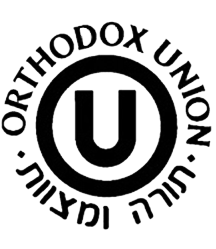 For over 80 years, the Orthodox Union has maintained the highest standard of kosher certification. Today, the OU supervises more than 400,000 products, making it the world’s most recognised and most trusted kosher symbol. 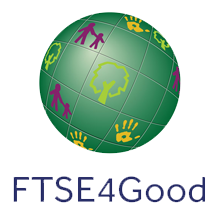 RSPO Supply Chain Certification Systems are assessments of compliance with the RSPO Principles and Criteria. 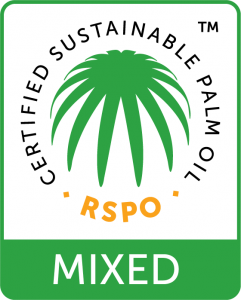 Palm oil or palm oil derivatives certified by the Roundtable on Sustainable Palm Oil (RSPO) can be purchased through three supply chain systems: ‘Segregated’, ‘Mass Balance’, and ‘Book and Claim’. Each of these systems comes with its own advantages, requirements and pre-approved consumer claim. The three systems ensure that market claims about the production and use of sustainable palm oil remain transparent and accurate. 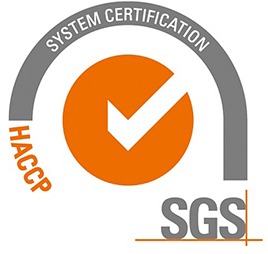 HACCP certification is an international standard defining the requirements for effective control of food safety. It is built around seven principles: Conduct Hazard Analysis of biological, chemical or physical food hazards. Determine critical control points. 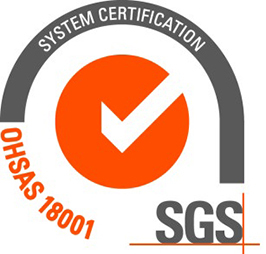 OHSAS 18001 is an international standard giving requirements related to Health and Safety Management Systems. OHSAS 18001 enables an organisation to have control over, and knowledge of, all relevant hazards resulting from normal operations and abnormal situations, and improve its performance. The U.S. Food and Drug Administration (FDA) examines, tests, and approves a wide range of items for medical use, including drugs and medical appliances. In the simplest terms, “FDA approval” means that the FDA has decided the benefits of the approved item outweigh the potential risks for the item’s planned use. In 2005 the Good Manufacturing Practice Working Group elaborated the first GMP guidelines specifically adapted to cosmetic ingredients, complying with by ISO 22716. These GMP guidelines took into consideration key aspects of the guidelines used in the pharmaceutical industry and ensure quality and safety in the production of cosmetic ingredients. 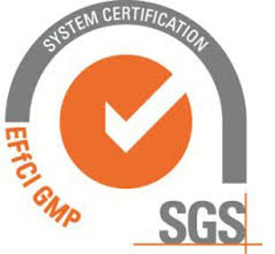 The EFfCI GMP guide has obtained worldwide recognition. Certification can be obtained in Europe, Asia and the Americas. BPOM (Badan Pengawas Ubat dan Makanan) is the Indonesia National Agency of Drugs and Foods Controls.